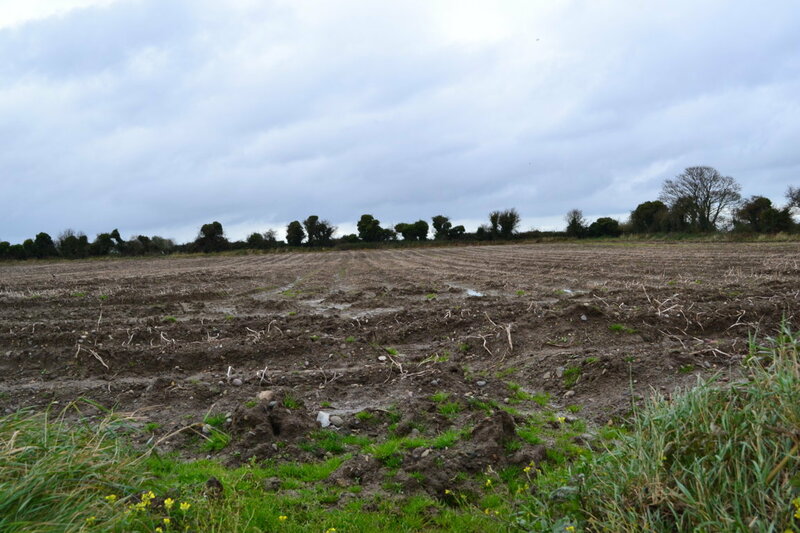 n the 1940s and 50s, before the first housing estates were built in Yellow Walls, archaeologist GC Stacpoole spent many hours searching its ploughed farmlands (and the wider north Fingal area) for traces of an ancient people. Yellow Walls has seen Norsemen and the Fir Dohmnainn but even more ancient were the people of the Larnian culture, probably the earliest inhabitants of Fingal. These people are thought to have come to Ireland from northern England or Scotland around 6000 years ago, at the end of the last ice age. The channel between Britain and Ireland then was much shallower than today and easily navigated in dugout canoes or perhaps even on foot making use of the many islets along the route to eat and rest. When the Larnians arrived in county Antrim they found an abundant supply of flint from which to make tools. One of the main sources of flint was at Larne which gave rise to the name ‘Larnian’ for the way of life of these people and the tools they used. The descendants of these first Larnians made their way down the east coast, passing through Fingal and at least as far as Dalkey Island. All traces of the Larnians have vanished except for their flint and stone tools and weapons, which included arrow heads, primitive knives, scrapers and borers. In her 1963 paper “The Larnians of County Dublin”1 Stacpoole identified the best places to find flints in Fingal as “ploughed fields near the sea or on the shores of the Malahide and Rogerstown Estuaries.” Robswall, near Malahide village, was one of the best sites for discovering Larnian flints and the area includes the present day Paddy’s Hill park. Ploughed field at Kilcrea on the north shore of the Broadmeadow estuary. On her travels about north Fingal, Stacpoole would have found many flints in fields like this. 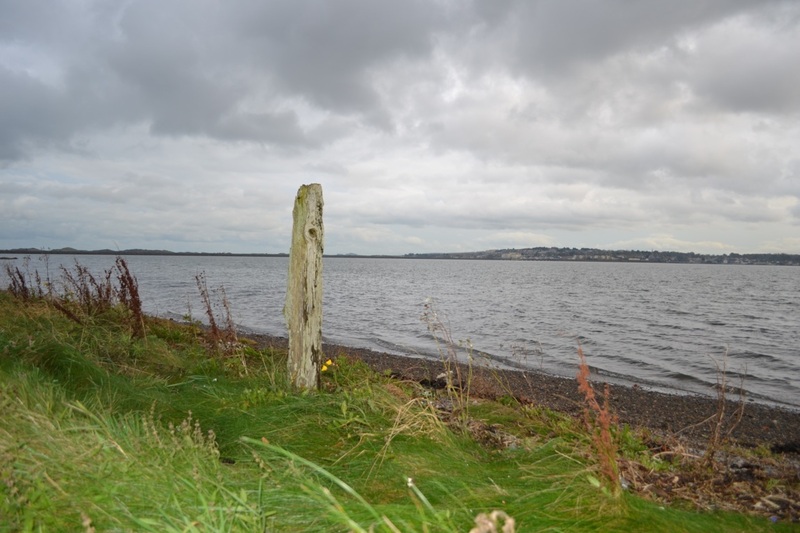 The Larnian people who lived on the shores of the Broadmeadow estuary were hunters and gatherers, living off wild game, shell fish, fruit and edible roots and leaves. 1. Stacpoole, GC. The Larnians of County Dublin. Dublin Historical Record, Vol. XVIII, No. 2, pp. 34-44, March, 1963.